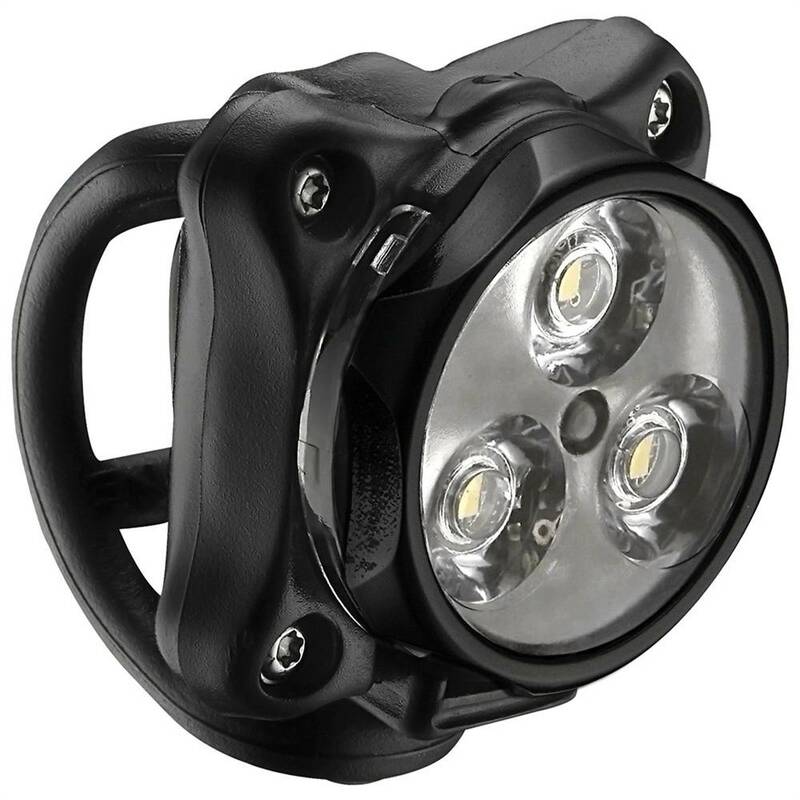 Low profile, high visibility light with three ultra bright LEDs. Up to 120 lumens and seven output options. Lightweight and durable composite matrix body with machine aluminum faceplate. Intelligent Power Indicator displays battery life and provides side visibility. Convenient Micro-USB rechargeable design. Versatile 2-in-1 Clip-On System straps to bars or clips to loops.